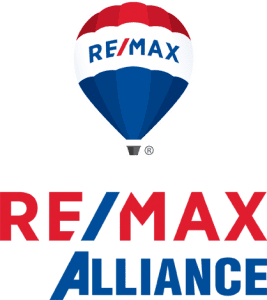 Hello Robert Crow, Fort Collins and Northern Colorado Realtor here, and welcome to 3991 Stoneham Drive in the Emerald Glen neighborhood of Loveland, Colorado. Located in the northwest part of Loveland, this neighborhood is ideal for buyers that want to be close to both the cities of Loveland and Fort Collins. Enjoy this video of 3991 Stoneham Drive. For additional information or a private showing please see my contact page for contact information.